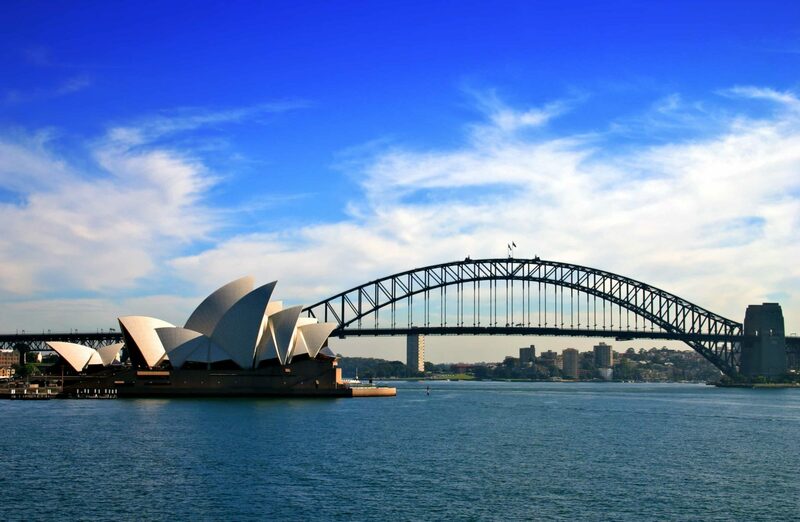 Is a trip down under on your bucket list? 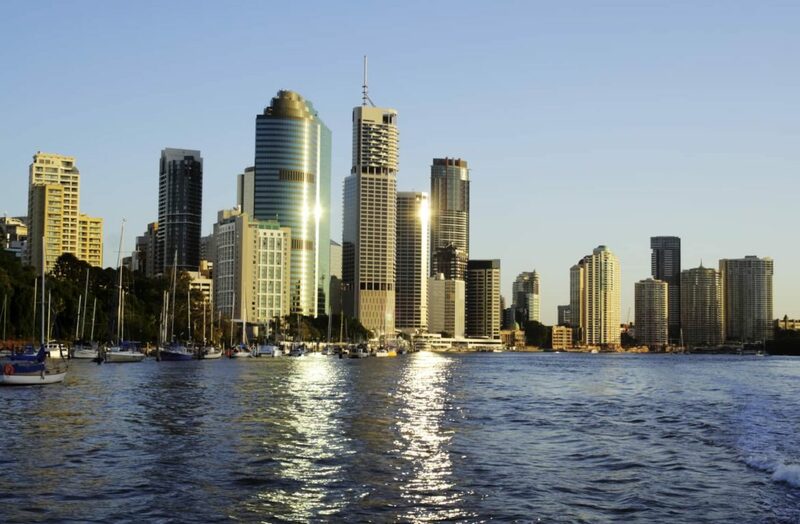 Take your pick of Sydney, Melbourne, Perth, Cairns, or Brisbane, all with connecting flights to a broad range of international destinations. If your idea of a break is fly-in, fly-out, use Australia’s cosmopolitan cites as a jumping off point and jet to meet the yacht in the Whitsundays, Australia’s tropical north or in the wilds of the Kimberleys. Airports are well-equipped and modern with plenty of charter jet providers available and the tone for your Aussie experience is set here; friendly people, easy connections and efficient service. Australia’s Great Barrier Reef is a riot of colour and life which needs to be experienced to be believed. 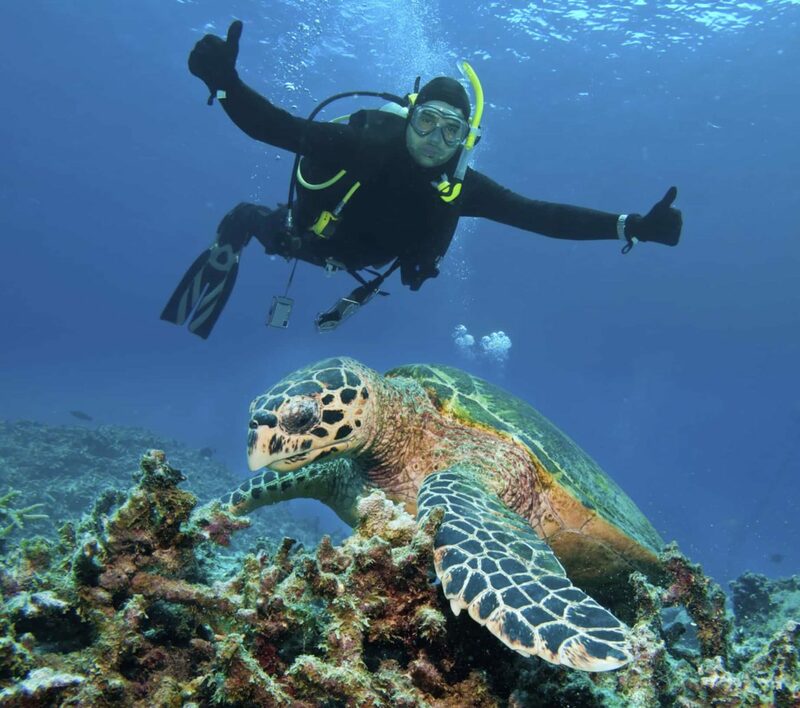 Kids and adults alike will love discovering the underwater natural city thriving on the reef. An experienced charter crew is a must as there are strict cruising laws in place to protect this precious environment. 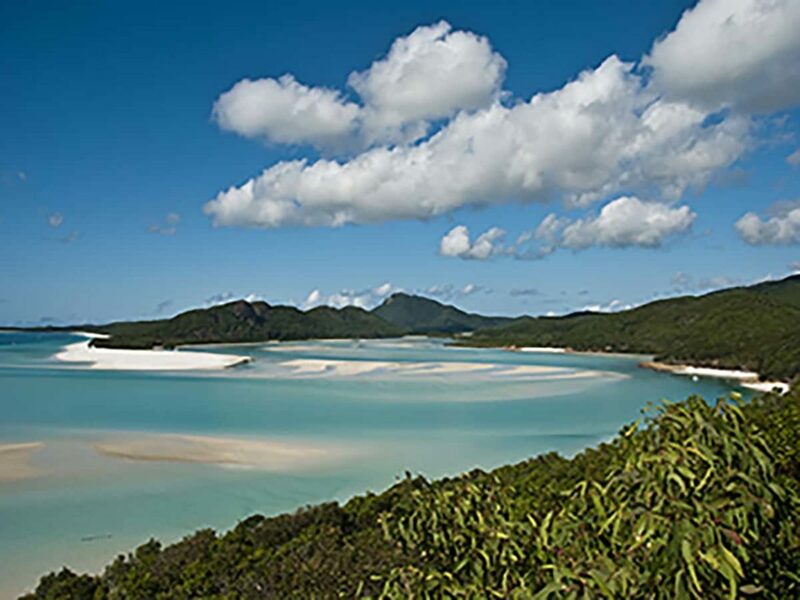 While you’re in the region, don’t miss Whitehaven beach; Australia’s most-photographed beach and consistently voted one of the world’s top beaches. While most people day trip to this special spot, your crew will be happy to drop anchor just offshore, giving you an up close and personal taste of this paradisiacal spot when other explorers have headed home for the day. 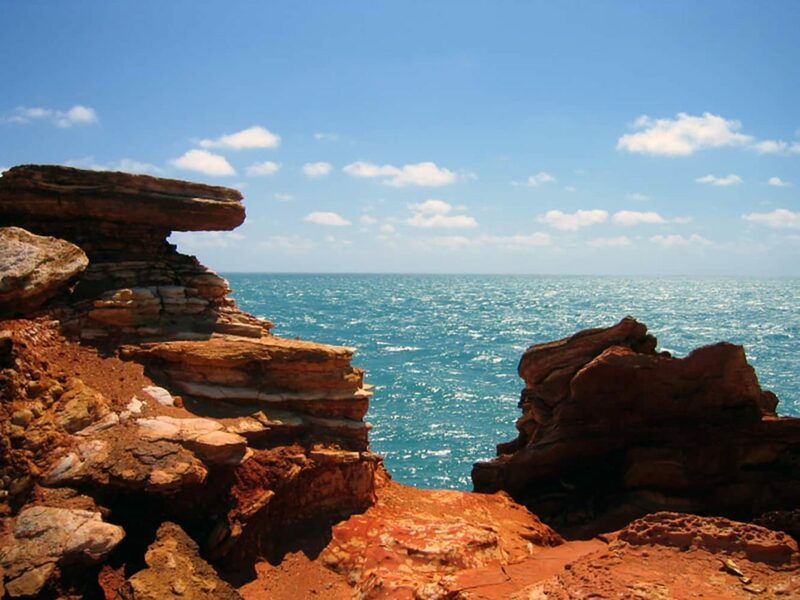 Three times the size of the UK, the Kimberley region is unmissable. Explore this ancient wilderness boiling with thundering waterfalls, wildlife, secluded beaches and exceptional fishing from the yacht; easily accommodated in the Kimberley’s upper reaches by the world’s largest tidal range. Sydney’s harbour, nestled within Port Jackson, is an inlet of the South Pacific Ocean and is considered one of the world’s finest harbours. Lucky for you then, your yacht puts you in the best seats in the house to witness it. 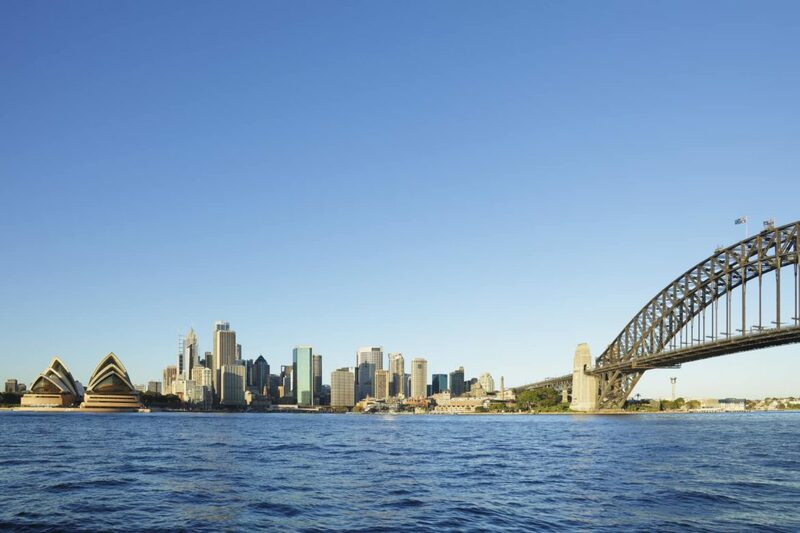 Your crew will take you on a lazy afternoon cruise past the iconic Sydney Opera House and Harbour Bridge while they top up your glass with the award-winning local wines, before dropping you off to explore Sydney’s vibrant nightlife. Seafood, wine, fresh produce and an innovative culinary scene; it’s safe to say you’ll be well fed on Australian shores. Melbourne is considered one of the most innovative and leading culinary cities globally, and this attitude of placing importance on food is reflected throughout Australian society with an emphasis on high quality ingredients prepared in a way that reflects elements of Australia’s multi-cultural society. Expect modern Australian menus to feature dishes like Wagyu oyster blade, caramelized Angasi oysters, bar cod with chili and sesame dressing, and of course, salt and pepper squid. 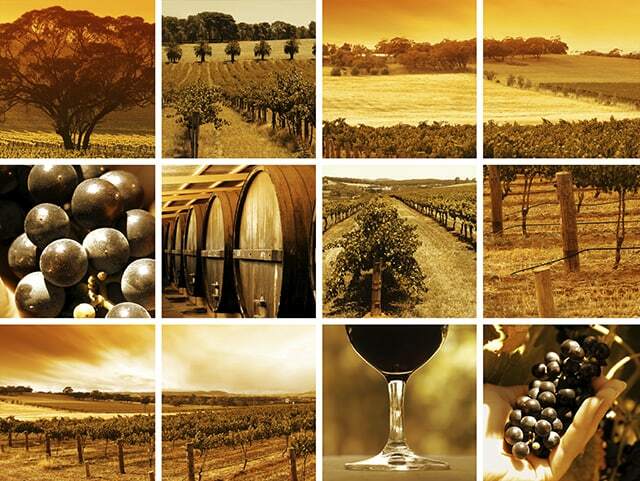 And don’t forget all those world-beating wines. Indigenous Australian culture is fascinating, having developed in this isolated island nation for around 50,000 years. Don’t miss the chance to immerse yourself in local cultures; with great diversity among indigenous societies and communities, exploring different customs, languages and cultures will become a fascinating part of your Australian trip. Australians are known for being friendly, open and happy to stop for a chat. Just don’t ask them to throw another shrimp on the barbie; they’re called prawns around these parts!